Gluten free apple pie, delicious apples with our tasty gluten free pie crust. This is a traditional dessert that all ages will enjoy. Different varieties of apples have different levels of sweetness and different textures. If you have a favourite one you like to use then go for it. If you don’t, then don’t worry. You can adjust the sweetness by increasing or decreasing the amount of sugar you add when cooking. The different textures just mean that some apples hold their shape better when cooking and some go to a mush very quickly. That doesn’t matter in a pie since the apples will be covered with the crust. 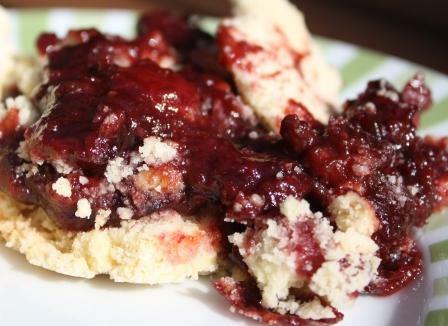 This recipe is one of our favorite Gluten Free Dessert Recipes. Our recipe is for a simple apple pie that lets the full apple flavour come through. 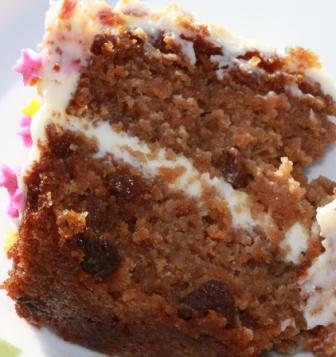 If you prefer, you can vary this recipe by adding cinnamon and sultanas to your apples while cooking. Alternatively stew a combination of apples and blackberries for a delicious combination of flavors. We often freeze the stewed apples when they are available and then defrost them during the rest of the year when we want them to fill a delicious pie. When making your gluten free recipe, following a few simple rules will ensure your gluten free apple pie stays gluten free. We have some easy to follow tips on our Avoiding Gluten page. This recipe gives quantities for one large gluten free apple pie to serve 6 people or 12 individual small pies. 1. Pre-heat oven to 425 F, 220C, gas mark 7. 2. Mix the pinch of salt into the flour. Cut the butter into cubes and rub into the flour. Add the water and mix into a soft dough. 3. Wrap the dough in cling film and leave to rest in the fridge (for at least half an hour) while you prepare the fruit. 4. The fruit for this gluten free apple pie could not be simpler to prepare. All you do is peel and slice your apples straight into the 1 ½ pint (850ml) rimmed pie dish and sprinkle the apples with the sugar. 5. Remove the pie crust from the fridge. Take a small amount of it and roll out a 1 inch (2.5 cm) strip to fit the edge of the dish. 6. Dampen the edge of the pie dish and fit on the strip of pie crust, pressing it firmly. Don’t worry if the edges look a bit messy, they are going to be covered up. 7. Roll the remainder of your pie crust between two sheets of cling film, a little bigger than the pie dish, to create your pie crust lid. Dampen the strip of pie crust on the pie dish edge and place the pie crust lid onto the dish, pressing down the edges. 8. Trim any excess and finish the edges by either pressing them down with a fork or flute the edges with your fingers. Make a steam hole in the centre. 9. Brush the crust with milk and sprinkle with a light dusting of sugar. 10. Place the pie dish on a baking sheet on a high shelf and bake for 10 minutes, then reduce the heat to 375 F, 190 C, gas mark 5 and continue baking for a further 30 minutes. 11. Using a skewer, test if the apples are cooked, if the apple still feels very firm, give it another 5 minutes and test again until cooked. 1. 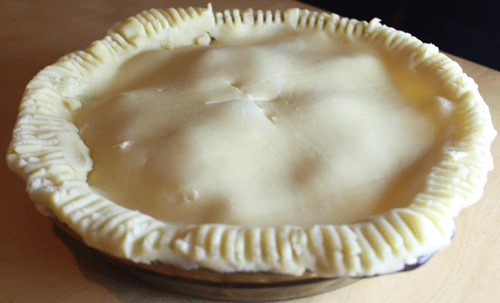 Make your pie crust as detailed above for the single large pie. 2. Pre-heat oven to 425 F, 220C, gas mark 7. 3. Lightly grease your bun tins. 4. Peel and slice the apples, place in a pan with the sugar and water and stew until soft. Remove from the heat and leave to cool. 5. Roll out the pie crust between two sheets of cling film. You will need to cut into rounds a little larger then the top of the bun tins for the base of your pies and rounds a little smaller for the tops of your pies. 6. Place the crust bases into the tins, put in the stewed apples to two thirds fill them. 7. Dampen the edges of the pie crust with water and place the tops onto the stewed apples. Join the edges and press together. 8. Make two slits in the top and brush with the milk and sprinkle with sugar. 9. Bake in the oven for 20-30 minutes until golden brown. Serve your gluten free apple pie hot with cream.